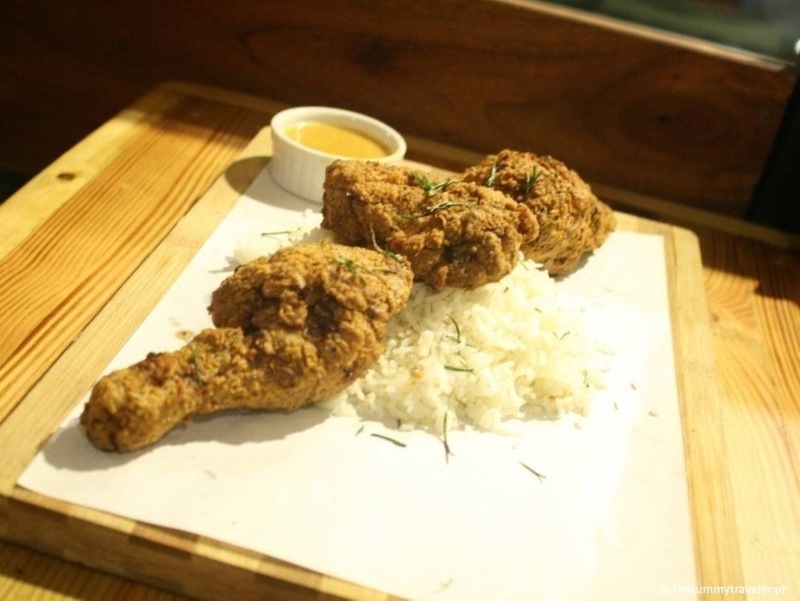 If I am not mistaken, Main Street is the first Canadian restaurant in the metro owned by a Canadian-based restaurateur, Adam Tan. 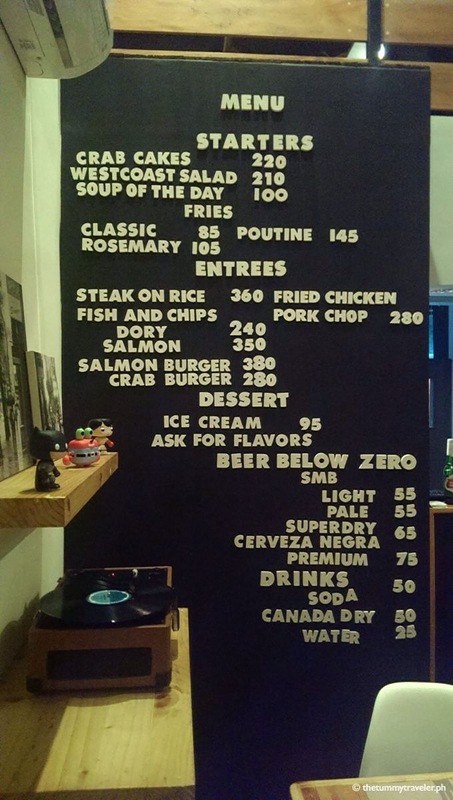 I’ve had my fair share of Canadian dishes in other restaurants but it seems to me that Main Street had the most to offer in terms of making a customer feel closer to Canada. Main Street doesn’t have a ton of offering but each dish stands out! I haven’t been to Canada so, I can’t fully determine if Main Street’s version is authentic. Basing everything on the taste, the french fries were deep fried until tender and slightly crispy, smothered in beef gravy and mixed with mildly flavored cheese curds. 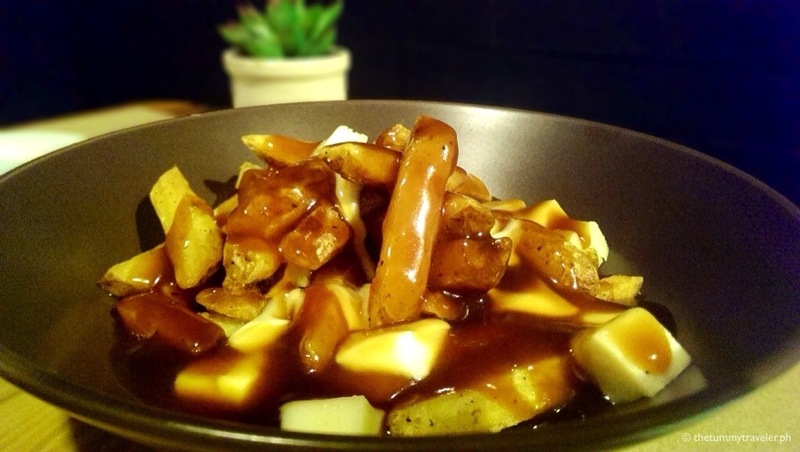 The sauce worked lovely with the potato and the ingredients complimented each other – salty, saucy and oh so gooey! 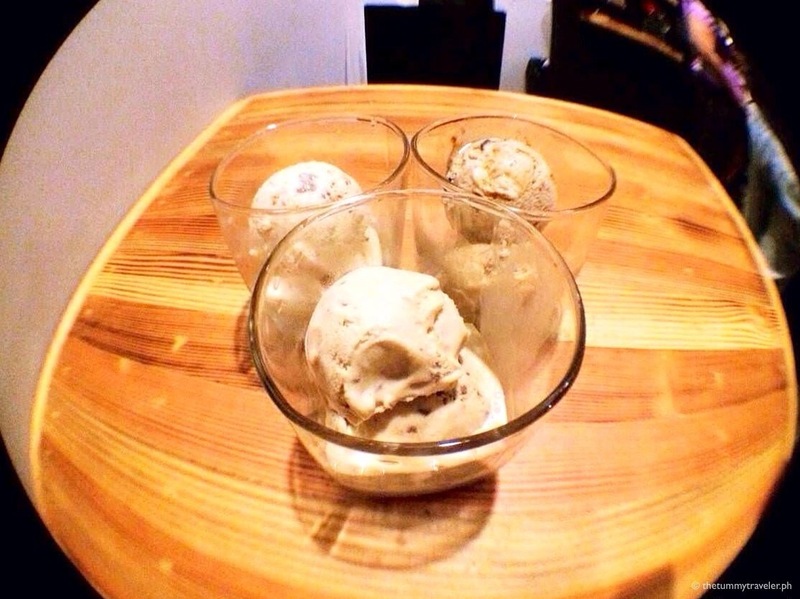 You can also request for bacon bits to be sprinkled on top. That I will try next! The crab meat has a clean flavor. 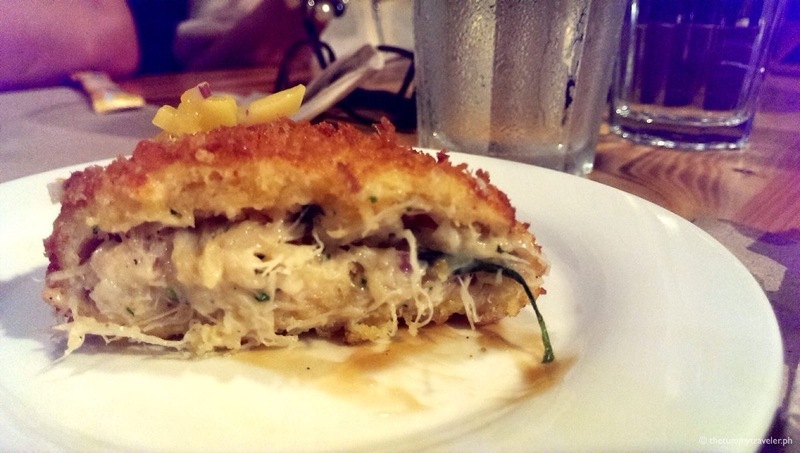 When you slice into it, you’ll see that they did not scrimp on the crab meat. Bastante! The mango salad makes for a great side dish, too. 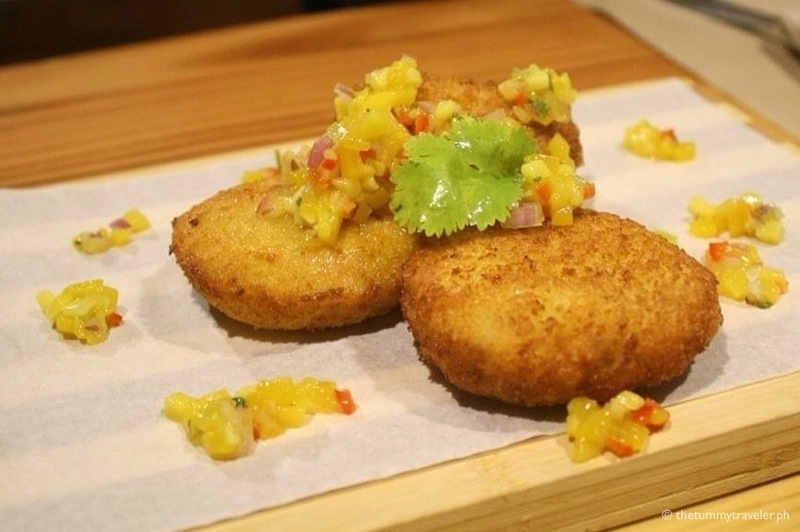 The Crab Cakes + Mango Salad combination provides a great contrast: sweet and salty. 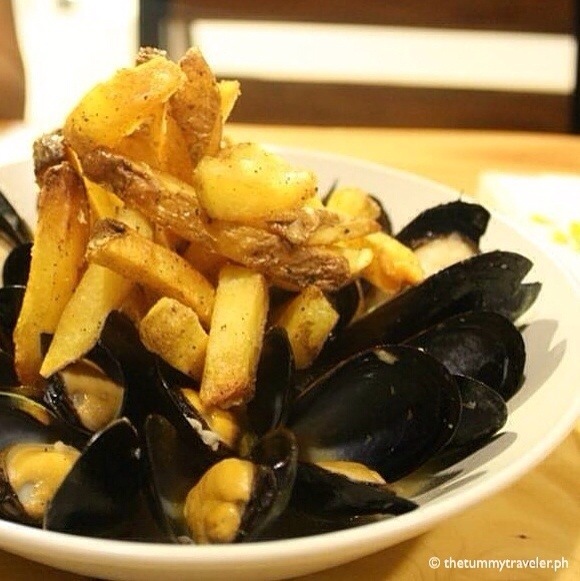 I was weirded out by the combination because I don’t usually see Mussels and french fries together. I’m guessing this must go well together for them to actually serve it this way. As I checked the menu, this dish also has herb beer broth. The mussels were fresh, free from the usual “fishy” taste. I surprisingly liked it. The secret is actually in the beer broth while the french fries gives the entire dish a different kind of character. A good starter. The salmon fillet was crunchy flaky on the outside but soft on the inside. A little crunch always works to give it character. It had mixed greens, onions, tomato and tartar sauce. This healthy and flavorful sandwich can be shared by 2 people. 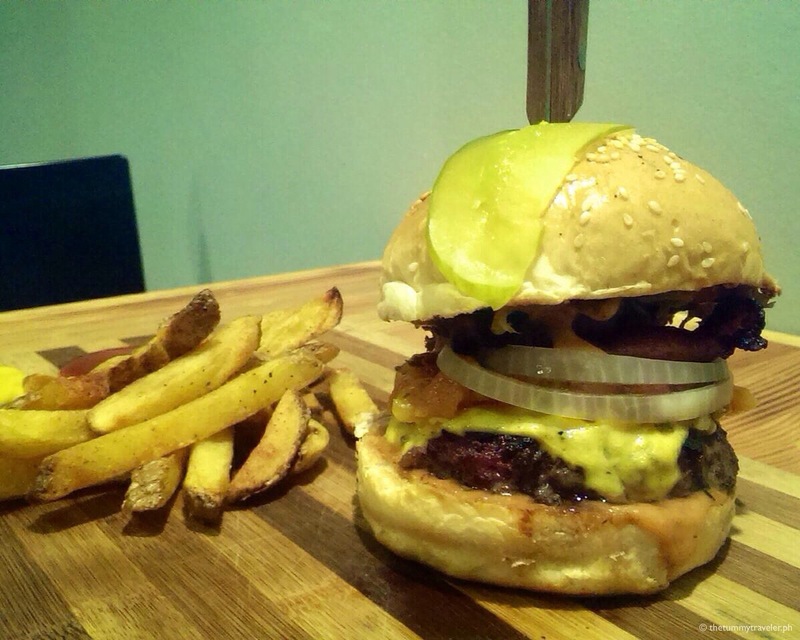 Who can ever resist a Wagyu burger? Definitely not me! Maybe the vegans? 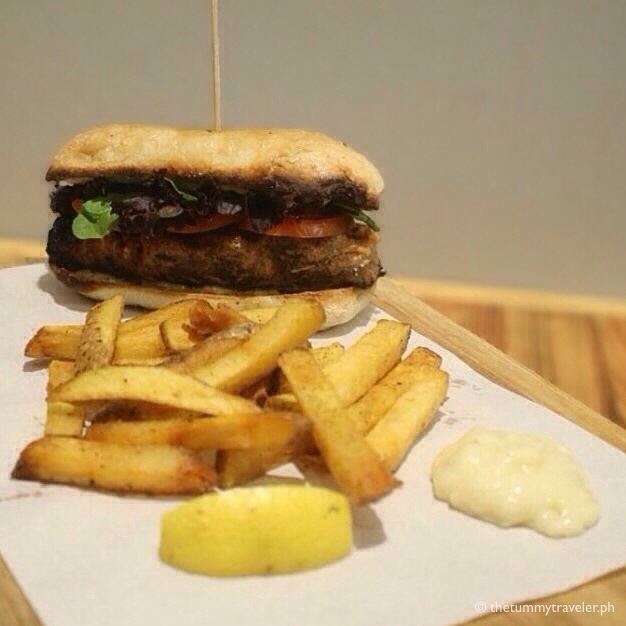 This Wagyu burger uses Kitayama beef, cheddar cheese, tomato relish, house sauce and sesame bun. I like that Main Street did not exaggerate the amount of ingredients on the burger. It was prepared just right because you can still taste the delicious beef. Oh damn you, Wagyu! 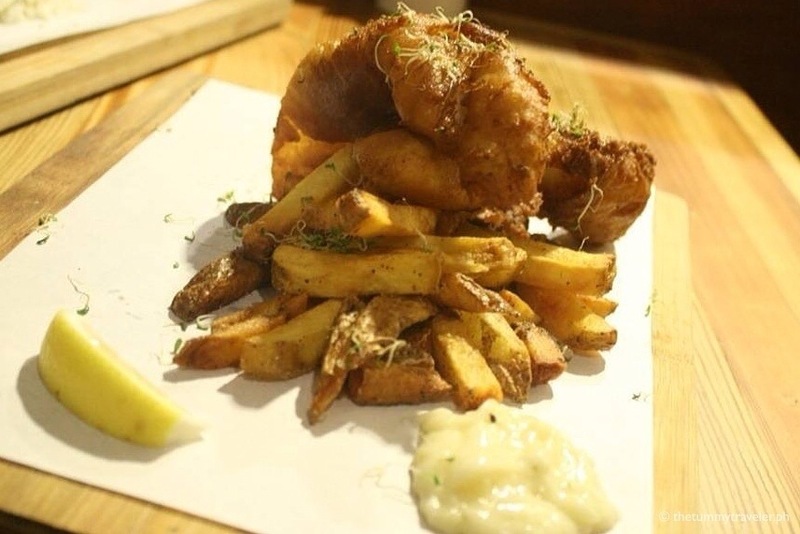 If you want a tasteful yet uncomplicated dish, these Dory slices with tartar sauce will be perfect for you. 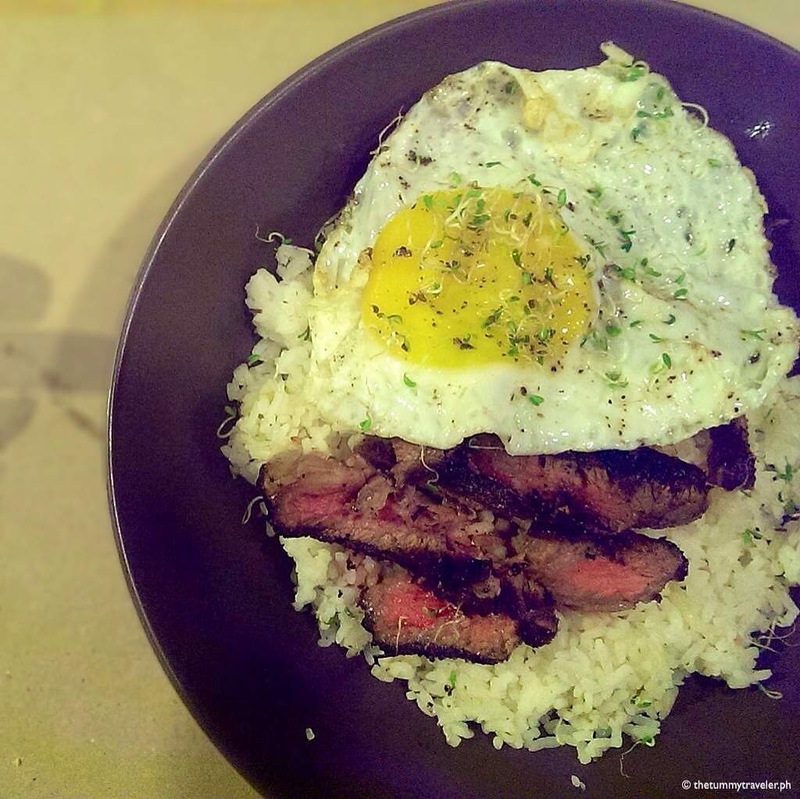 Kitayama steak, rosemary rub, fried egg nestled atop herbed rice. Do I need to elaborate any further? For me, this dish is the ultimate star of the night! It had three (3) pieces of chicken that were marinated for hours served with garlic cream sauce. Either you order herbed rice or fries with it. Perfectly cooked, very flavorful and crunchy! This dish reminds you of comfort food – old fashioned and homey. Another classic dish! 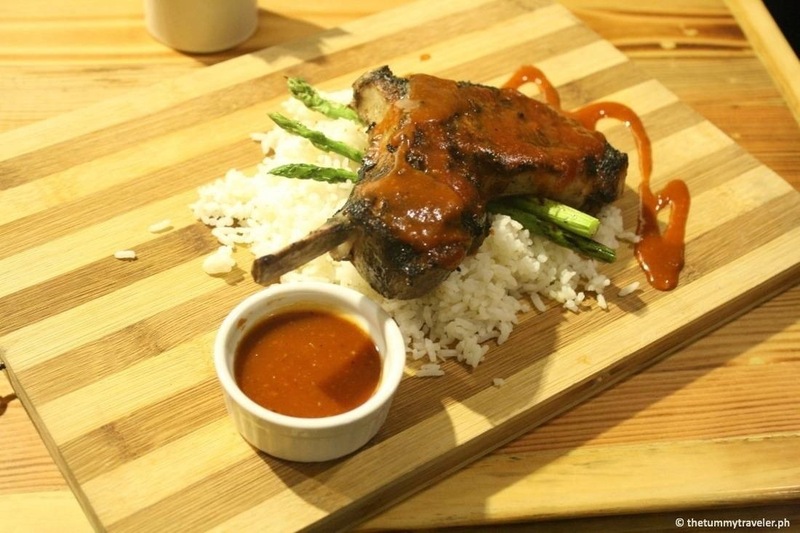 In barbecue sauce served with grilled asparagus and herbed rice. It was grilled and seasoned just right! 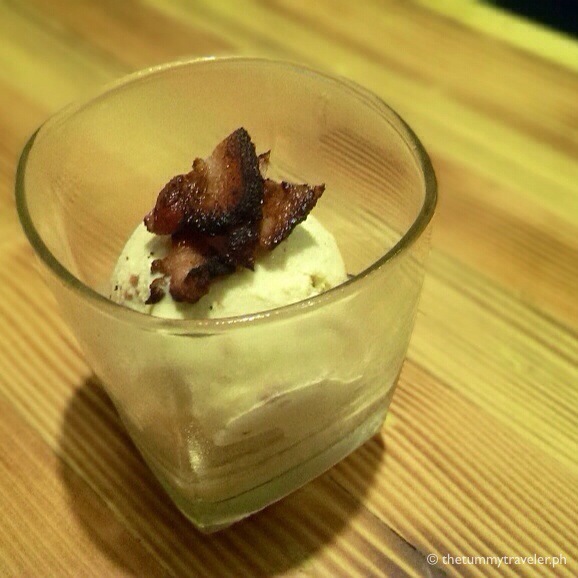 But my favorite among all these cold treats would be Organic Maple & Candied Bacon – I really love its sweet and salty combination without losing the smokey taste of the bacon. 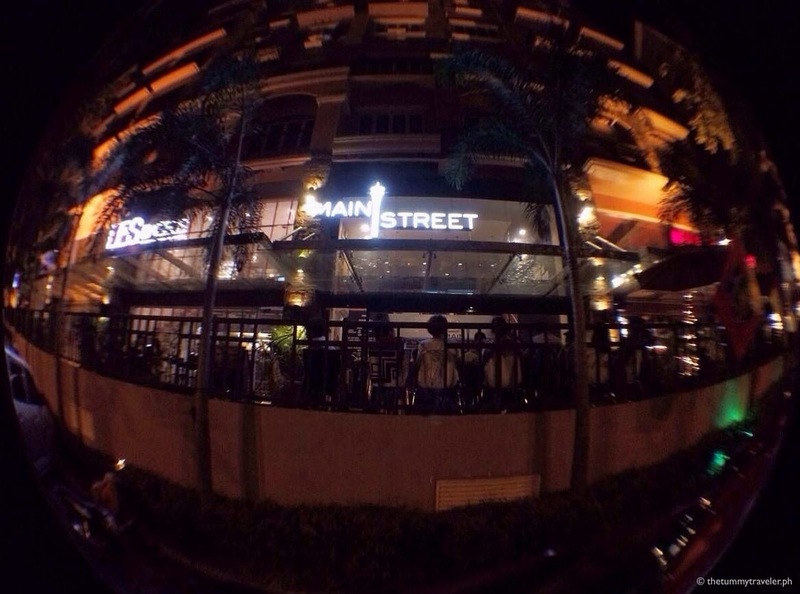 Main Street is situated at Tuscany at Mckinley Hills were it is slowly getting to be the next food hang-out. A fine establishment with great, wonderful and mouthwatering food! By the way, Main Street is also part of the Tuscany Food Tour: “An Awesome Secret Foodies Tour“! 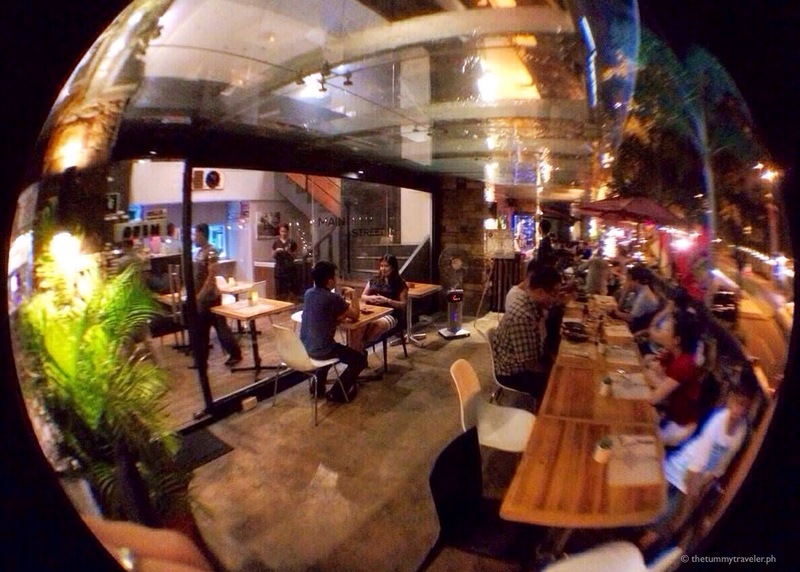 So if you are joining, you’ll be able to try their famous Poutine and Wagyu Cheeseburger!